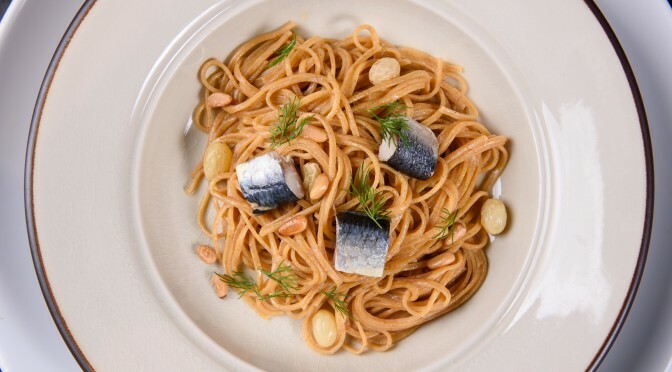 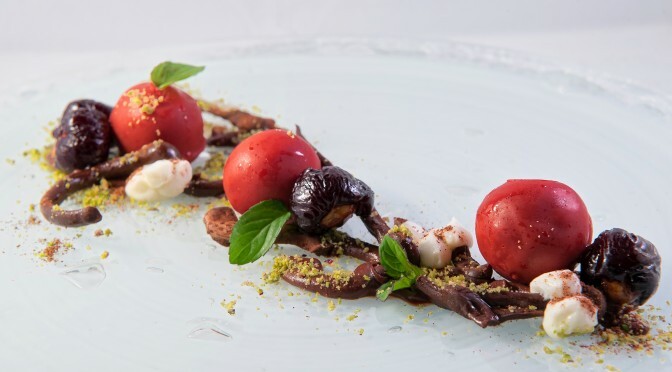 The Sukhothai Bangkok is delighted to announce the signature culinary series “La Scala Italian Job Volume 3”, a dining series featuring a joint venture of renowned Italian guest chefs with its own restaurant Italian chef David Tamburini. 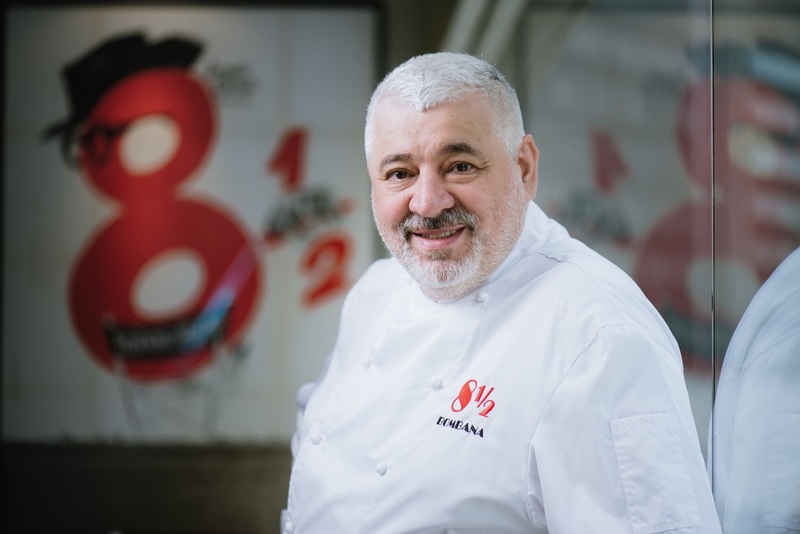 David Tamburini and La Scala welcome renowned Chef Antimo Merone, Executive Chef from one Michelin starred restaurant, 8½ Otto e Mezzo Bombana, Macau. 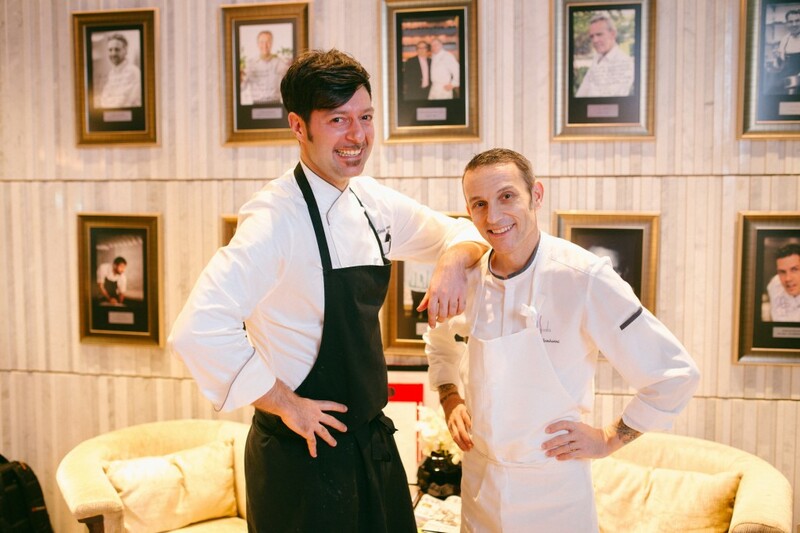 The Sukhothai Bangkok are pleased to announce the newly launched culinary series “La Scala Italian Job Volume 2”, a dining series featuring a joint venture of renowned Italian guest chefs together with its own Italian chef David Tamburini. 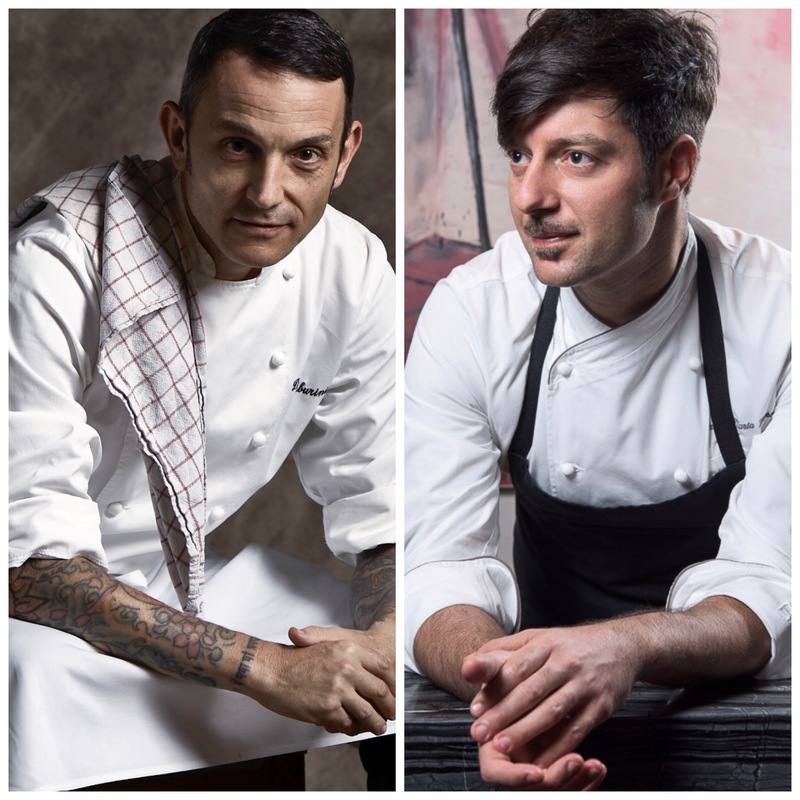 The Sukhothai Bangkok, in cooperation with Gastronauts Asia, is pleased to announce the second instalment of Maestros della Scala, a brand-new fine dining series exclusively featuring renowned Italian guest chefs at The Sukhothai Bangkok’s newly re-opened La Scala restaurant. 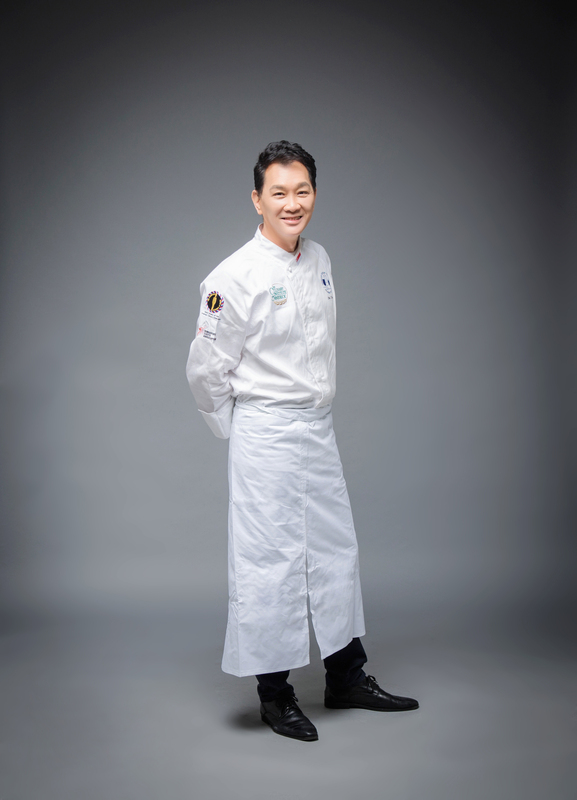 Meet Paul Then – One of Singapore’s most celebrated chefs, whose unique culinary style is reflected in his innovative, highly creative techniques. 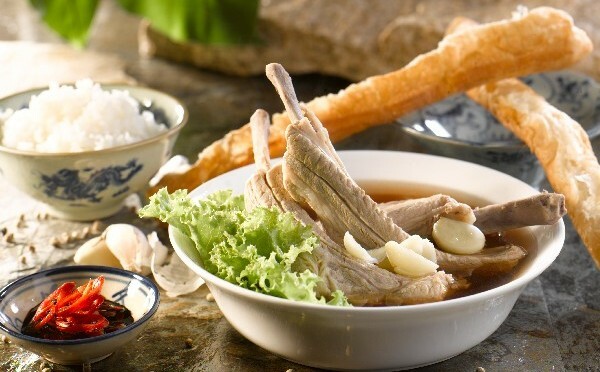 Choose from an inspired selection of iconic Singaporean cuisine, exclusively at Colonnade, The Sukhothai Bangkok. 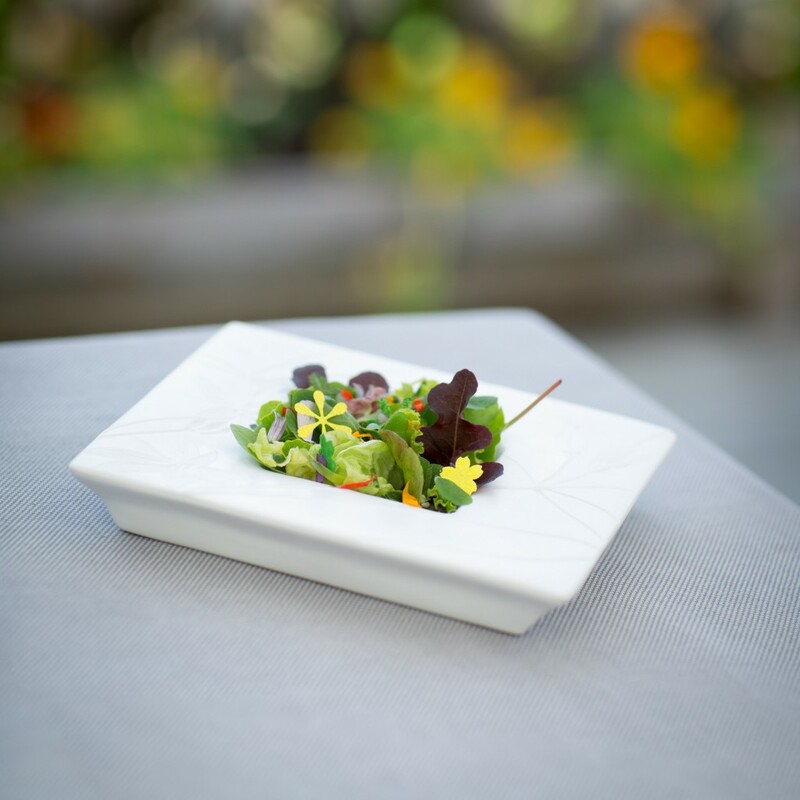 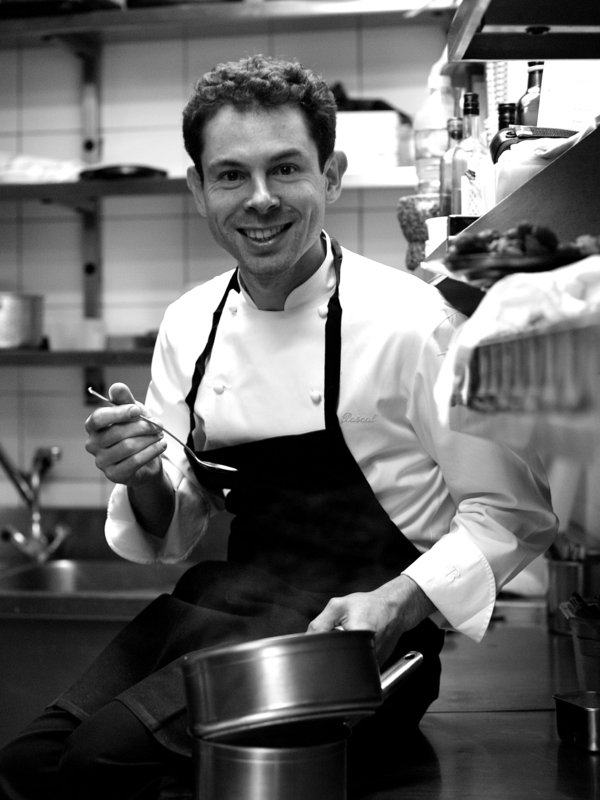 Please scroll down for Chef Arnaud Donckele’s lunch and dinner menu. 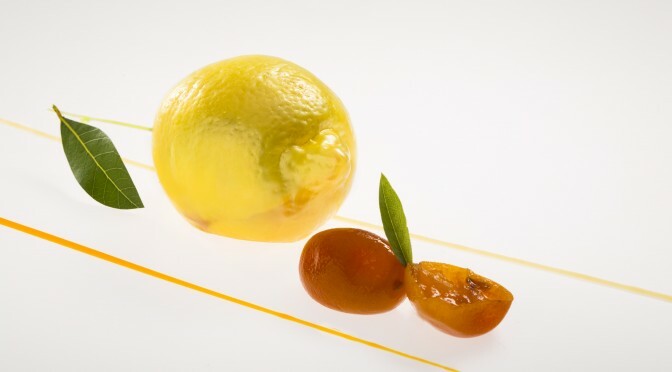 From La Vague d’or – Saint-Tropez. 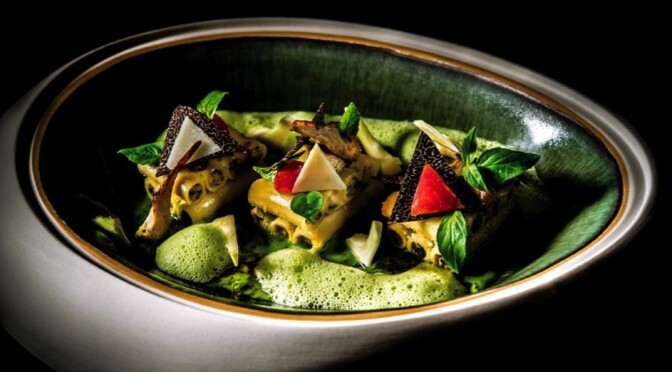 The Sukhothai Bangkok furthers its reputation as a leading destination hotel for fine dining by inviting the first 3-Michelin Star chef to join “The Art of Dining” series in January 2017. 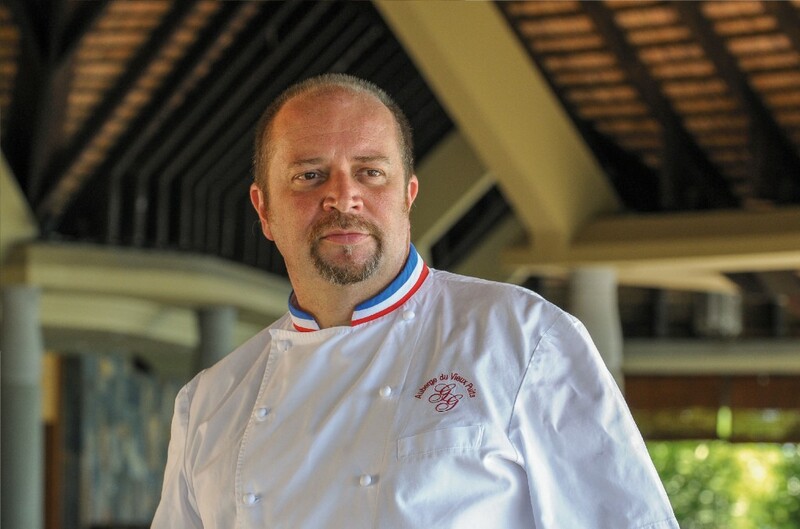 La Scala at The Sukhothai Bangkok warmly welcomes French chef Arnaud Donckele, owner of the restaurant La Vague d’or and the hotel Résidence de la Pinède located in Saint-Tropez. 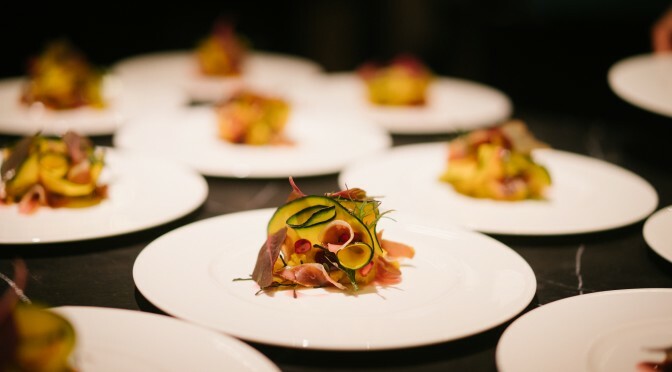 As one of Thailand’s leading destination hotels for fine dining, The Sukhothai Bangkok has always sought to provide exceptional gastronomical experiences. 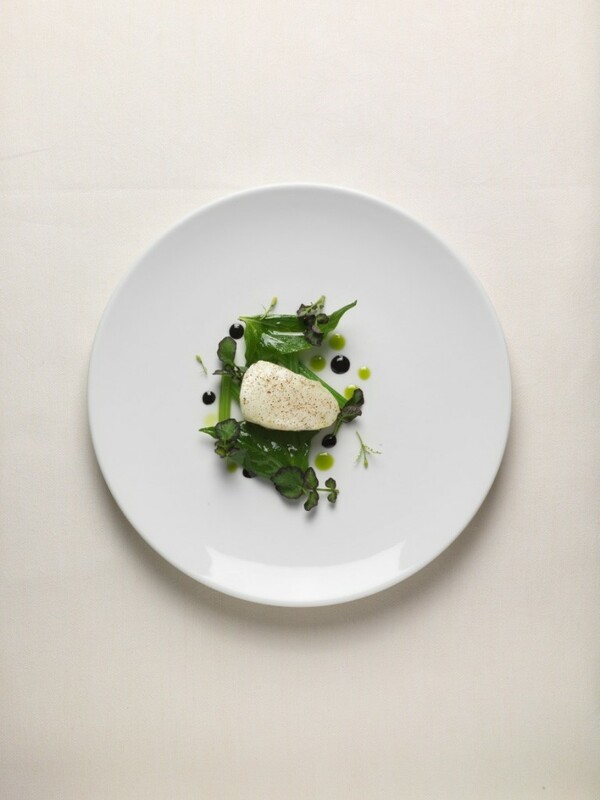 In March, continuing “The Art of Dining” series, established in 2009, we proudly present an exquisite gourmet event featuring the exalted cuisine of 3-Michelin Star chef Gilles Goujon. 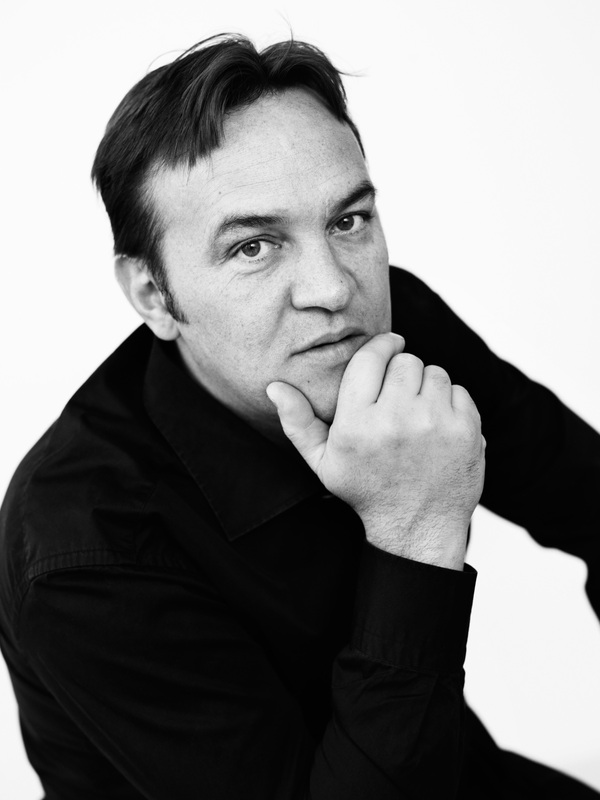 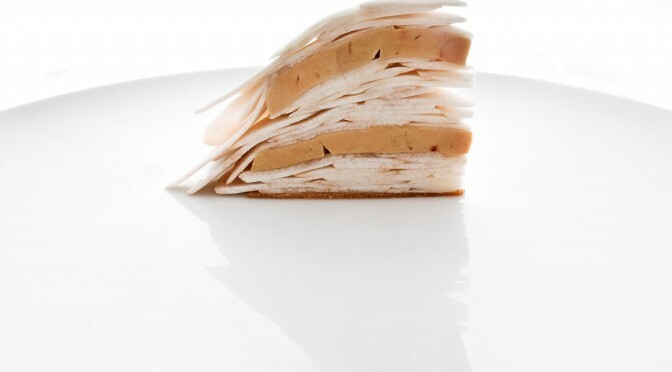 The Art of Dining proudly presents Pascal Barbot, Chef Owner of 3-Michelin Star Astrance from Paris, France. 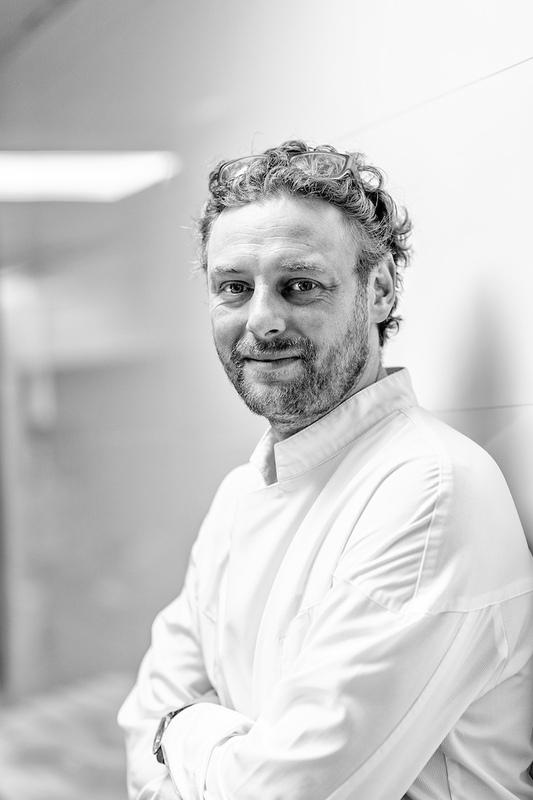 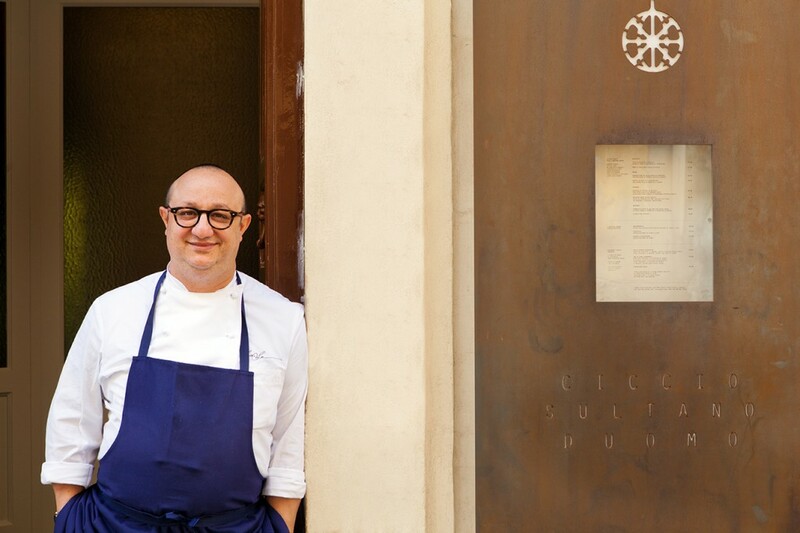 Pascal will close his restaurant in Paris and relocate his entire Chef Team at La Scala, The Sukhothai Bangkok, from 10-15 November 2015. 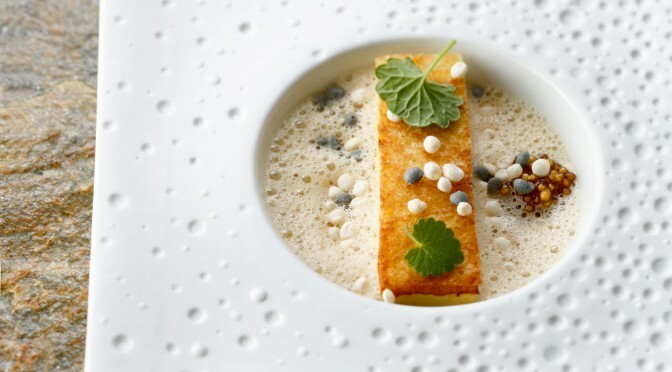 This opportunity is a dream come true for all French cuisine fine dining gourmand – plus the wait is now over for one of the hardest restaurants in the world to book a reservation! 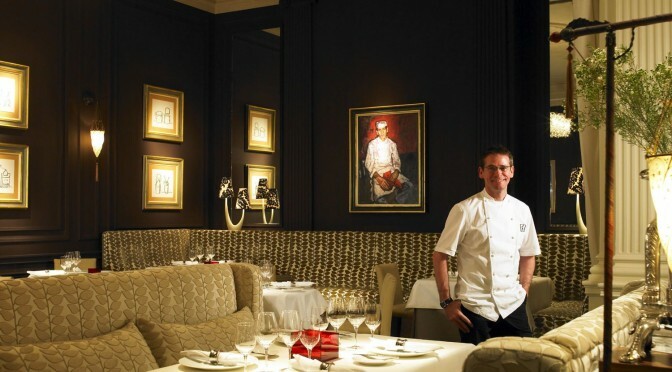 The Sukhothai Bangkok presents its world-class culinary series “The Art of Dining 2015” and welcomes 2-Michelin Star Chef Andrew Fairlie, Chef Owner of Restaurant Andrew Fairlie at Gleneagles Hotel and Resort, the first and only 2-Michelin Star Restaurant in Scotland to La Scala during 13-17 October 2015. 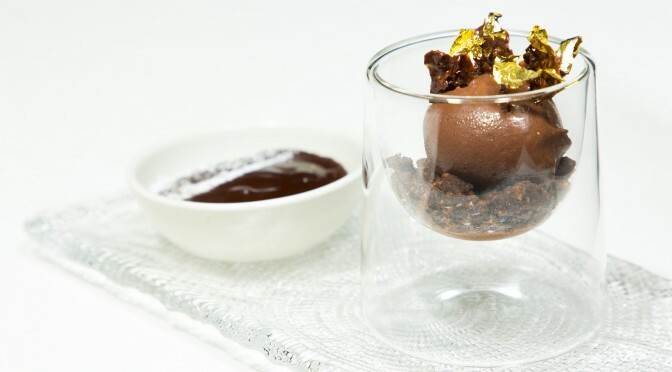 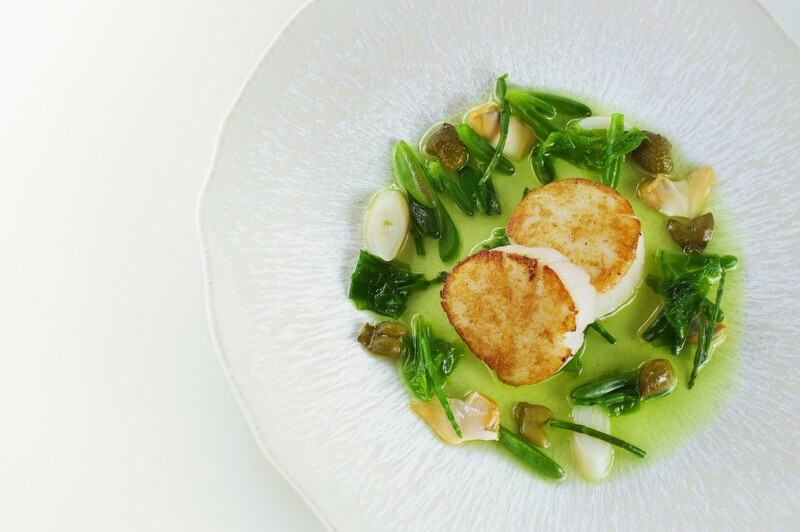 Renowned for his delicate interpretation of the most opulent of French and Scottish cuisines, Andrew insists on using the finest ingredients while never following trends, ensuring his creations are outstanding and exceptional.